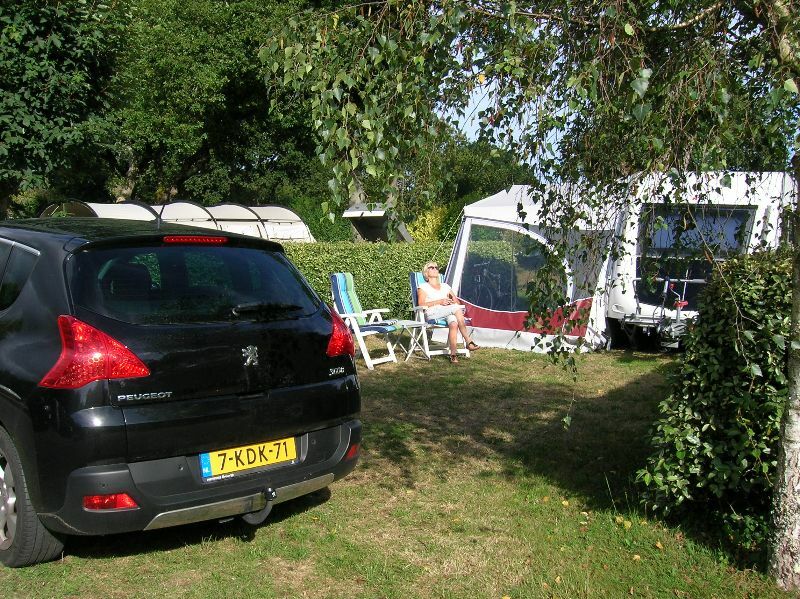 Welcome to everybody to " Camping des Chaumières” in Nevez on the coast of South Finistere. We are happy to show you our 3 stars family estabishment, ideal for peaceful and relaxing holidays in natural Brittany. The Campsite of « Les Chaumières » is located 850 m (0,5 mile) from the beach accessible via a pedestrian foot path Between the Rospico Bay and Tahiti beach. 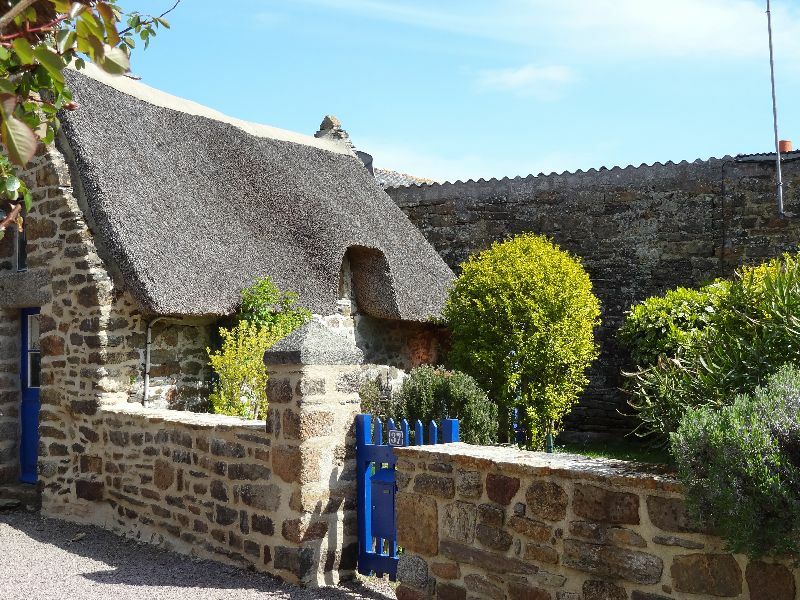 Created in a landscaped park of 3ha, Between Pont Aven and Concarneau in the area called “Cornouaille”, a country of swallow holes and standing stones, you will find comfort, peace, and enjoy the quality of the equipments. With its 110 delineated pitches, including pitches for tents, caravans and motor-homes, and 8 mobil-homes for renting with privacy location, you will relax in a home-like atmosphere and discover many curiosities about this celtic country in South Finistère. Here you will find the peace and quiet countryside near the sea. 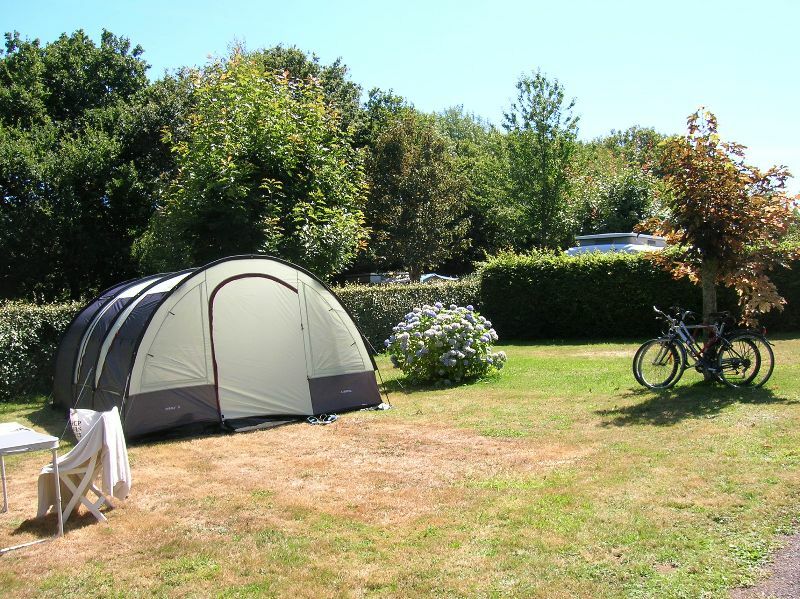 So book your next holidays now for a pitch or a rental accommodation and choose Camping des Chaumières in South Brittany.